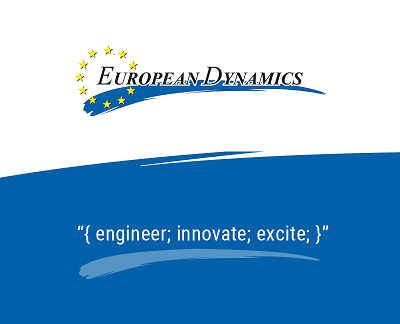 We currently have a vacancy for a Junior Java Programmer, to work at the premises of our company in Athens. The candidate will join a software development team that uses cutting edge technology to implement challenging IT software projects, for major international public organizations. The candidate will receive adequate training and support to develop its career expectations. Experience in a Database system and SQL. Experience in any of the following technologies will be highly appreciated: Git, Maven, Spring Framework. If you are seeking a career in an exciting, dynamic and multicultural international environment with exciting opportunities that will boost your career, please send us your detailed CV in English, quoting reference: JJP/02/19. We offer an extremely competitive remuneration and benefits package, based on qualifications and experience. As part of our dedication to the diversity of our workforce, we are committed to Equal Employment Opportunity without regard for race, color, national origin, ethnicity, gender, disability, sexual orientation, gender identity, or religion.